Ramadan had just started and Pullman KLCC prides as a lifestyle oriented establishment, with a contemporary flair. To mark this special occasion, Celebrity Chef Norman Musa has being invited to serve up authentic Malay dishes with a twist. 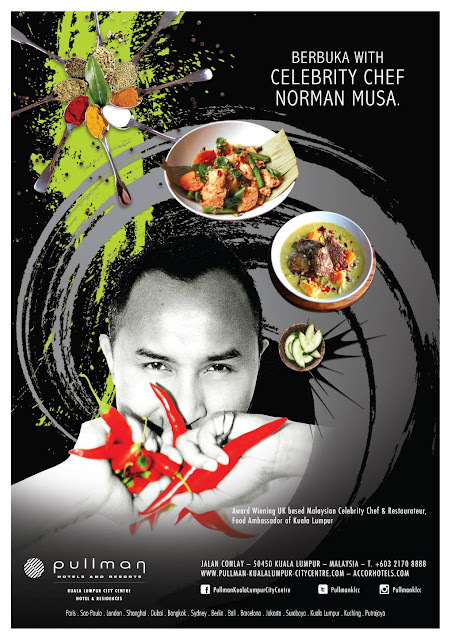 For your information, Chef Norman Musa is Europe leading award-winning UK based Malaysian Chef and official food ambrassador for Kuala Lumpur. 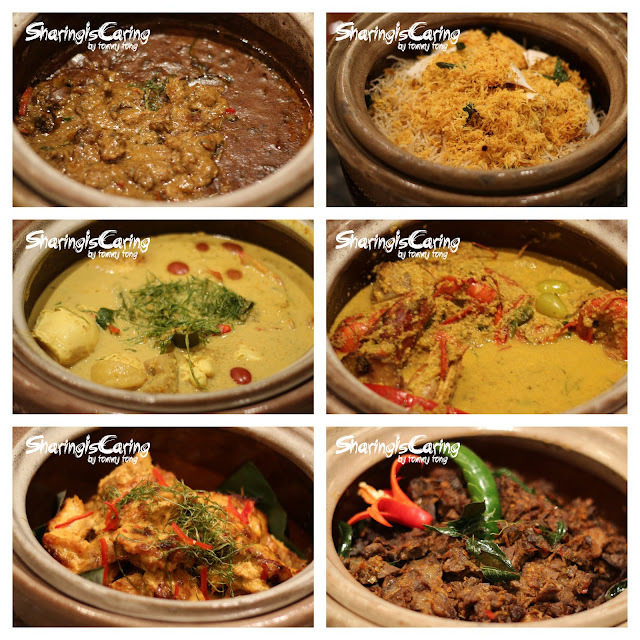 Pullman KLCC buffet dinner will be available daily from 6.30pm to 9.30pm from 6 June to 5 June and priced at RM128 for adults and RM64 for kids. 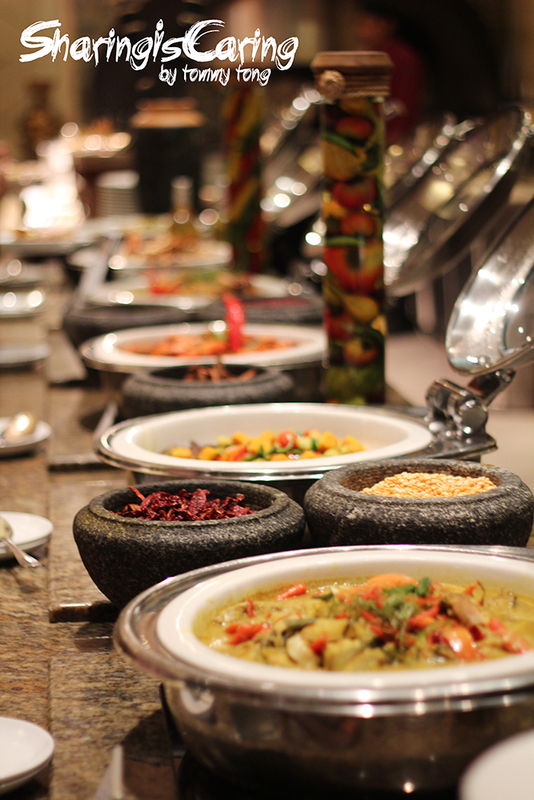 This year Pullman KLCC launches a Buka Puasa feast to hebold at Essusino Restaurant from 6 June to 5 July 2016. 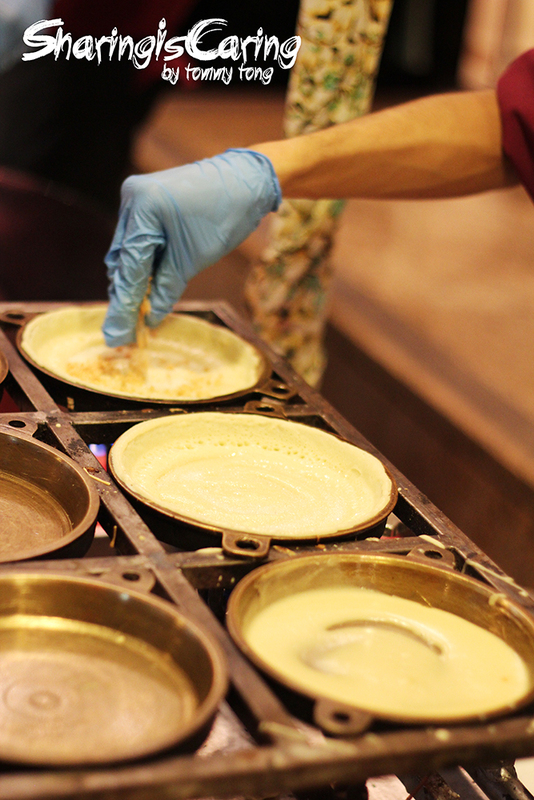 Located in the heart of Kuala Lumpur City Center, Pullman KLCC is just a stone's throw away from the Pavillion Shopping Mall, Starhill, Lots 10 and more. 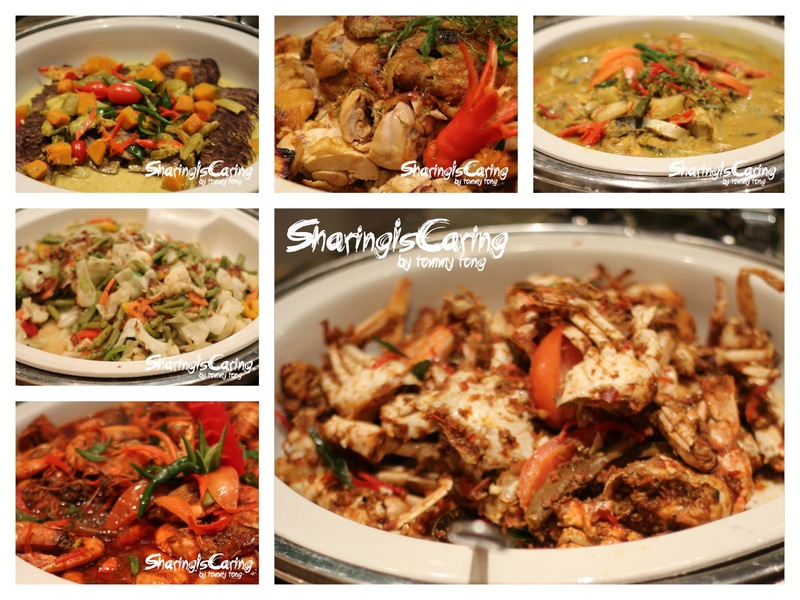 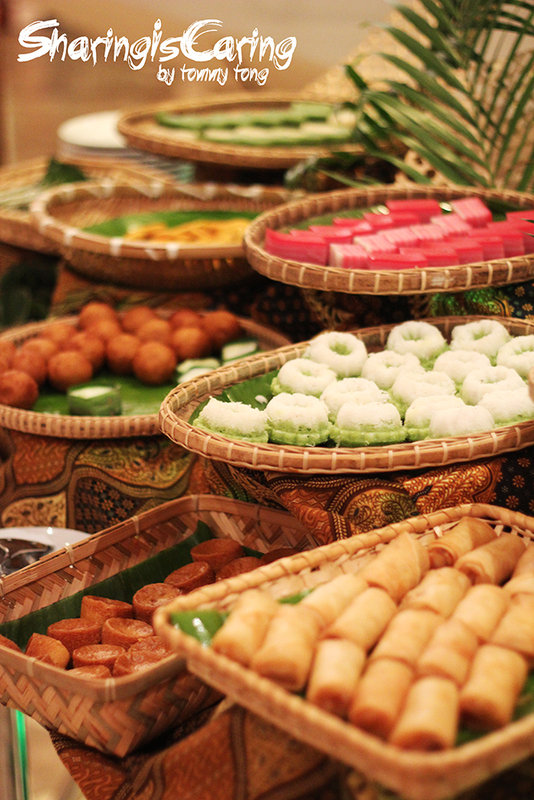 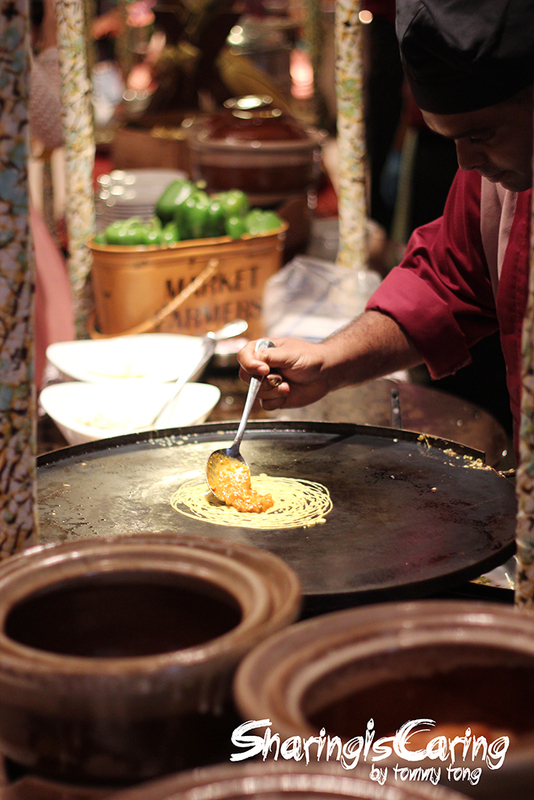 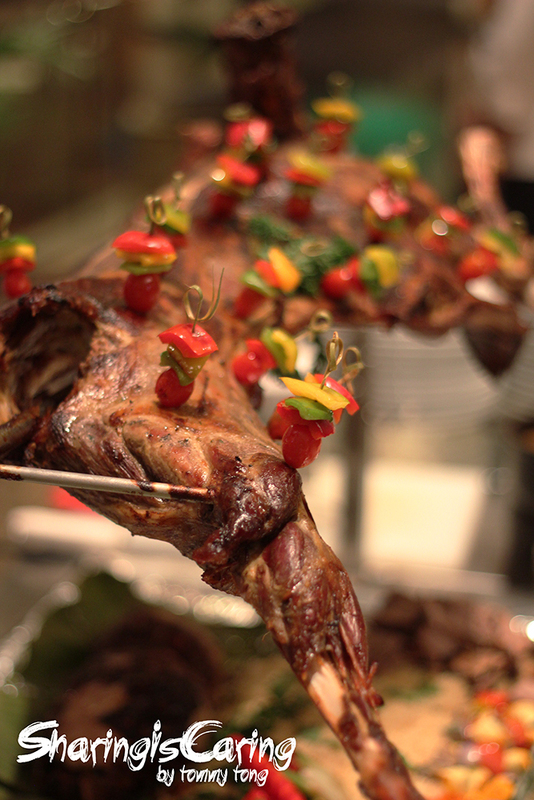 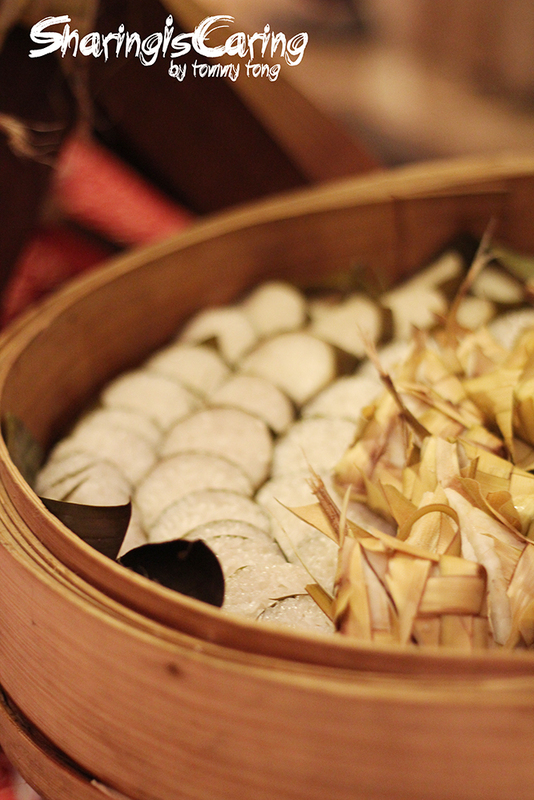 Chef Norman and the hotel's chef have prepared a spectacular array of more than 100 must have buka puasa dishes. 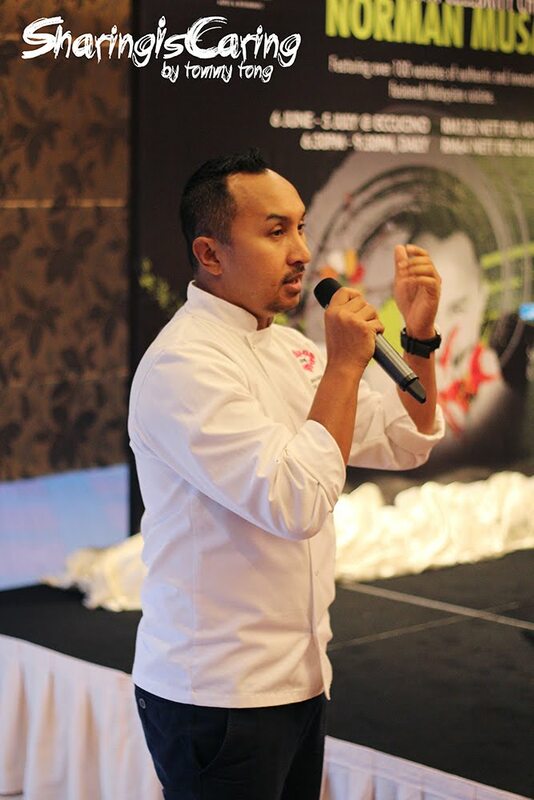 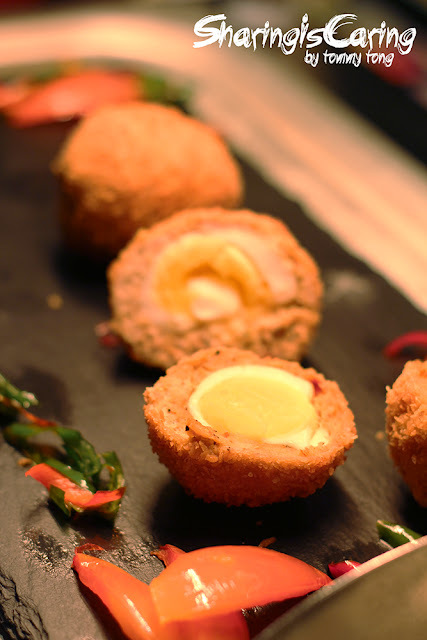 Chef Norman inspired dishes are such as Rendang Beef Wellington, Rendang Scotch Eggs, Rack of Lamb with Water Parsley and Cheese traditional beef Rendang Tok and Chicken Curry Kapitan is a must have. 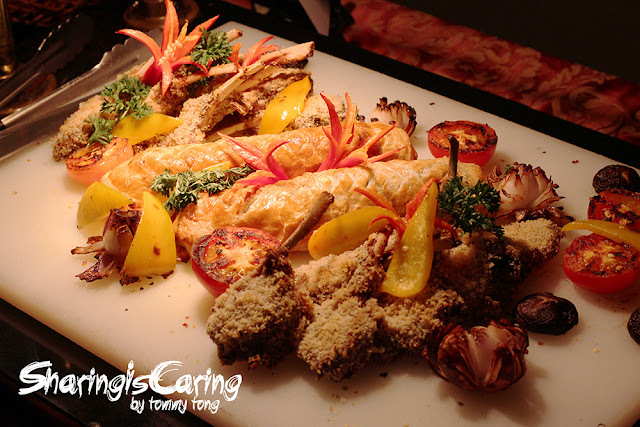 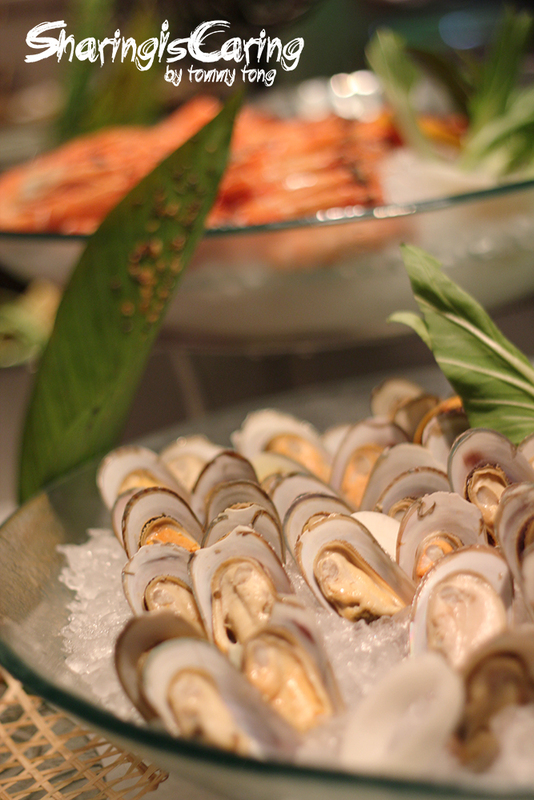 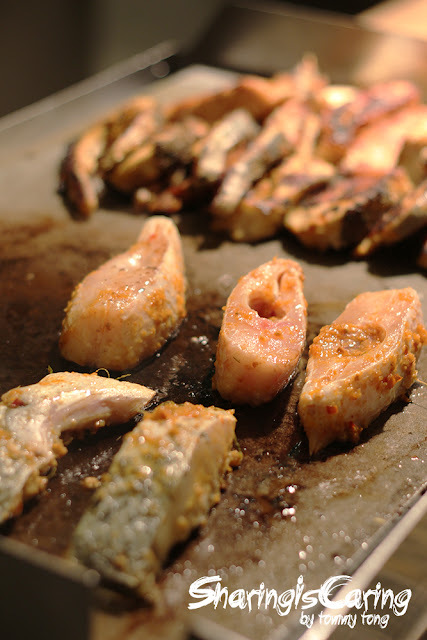 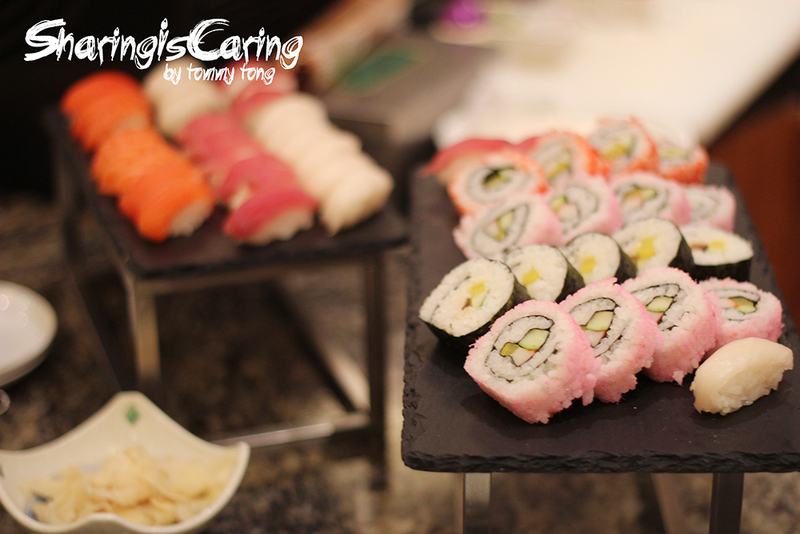 Don't forget, savour in a selection of assorted fish, crabs, prawn and clams for the seafood lovers. Inadditional, there will be local favourite such as the mouth-watering Ayam Masak Lemak Cili Api, Kambing Masala, Gulai Udang Batang Keladi Kelantan, Ketupat and Lemang with beef and chicken serunding. On the top of that, there will be the olf time favousite "goreng-goreng" stall serving banana and cempedak fritters that will tantalize your taste buds. 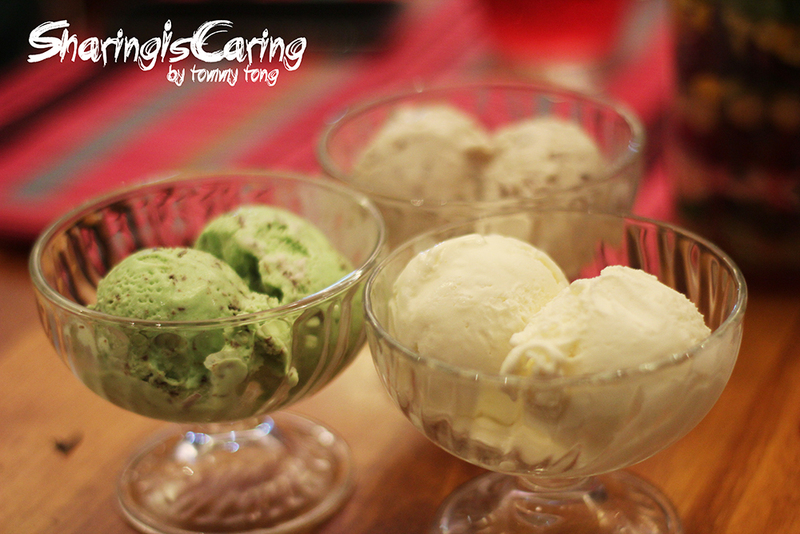 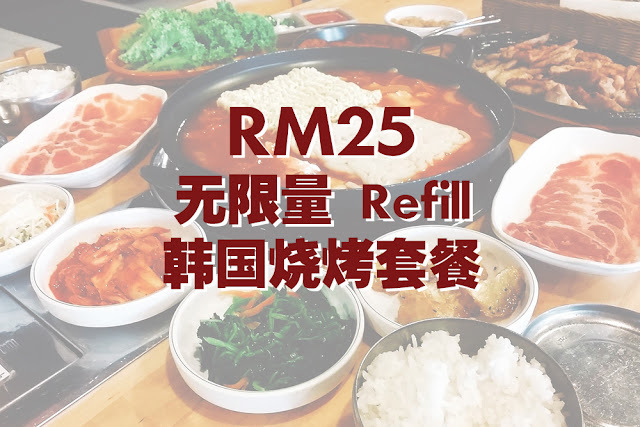 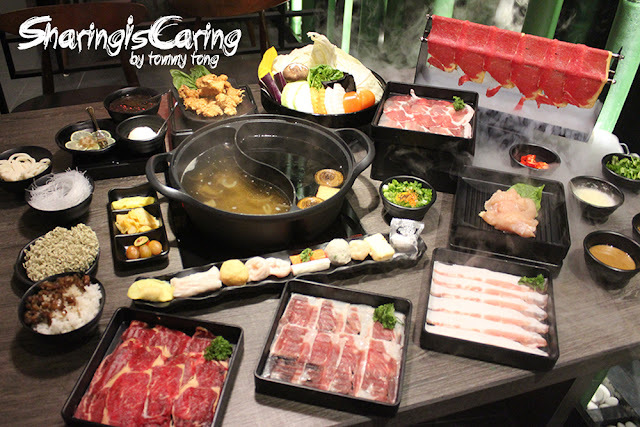 To complete your dish with their signature deserts included homemade ice-cream (available in red bean, mints, chocolate and durian flavour), cakes, puddings, jelly, ABC and so on.